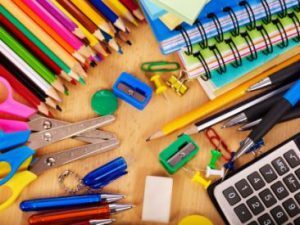 For your classroom and office supply needs KPC offers the Preferred Office Supply Bid vendors. These competitively procured contracts provide the best value and service to members. Please click on the tabs above to access more information on Barren County Business Supply, Office Depot, and School Specialty.